We’re delighted to announce the appointment of Richard Collingwood as the new Head Chef of our award-winning restaurant, The Lawns. 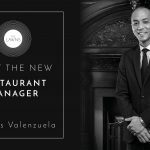 He brings a wealth of skills and expertise to our already accomplished restaurant and we’re certain he can help retain those accolades and indeed improve on them. 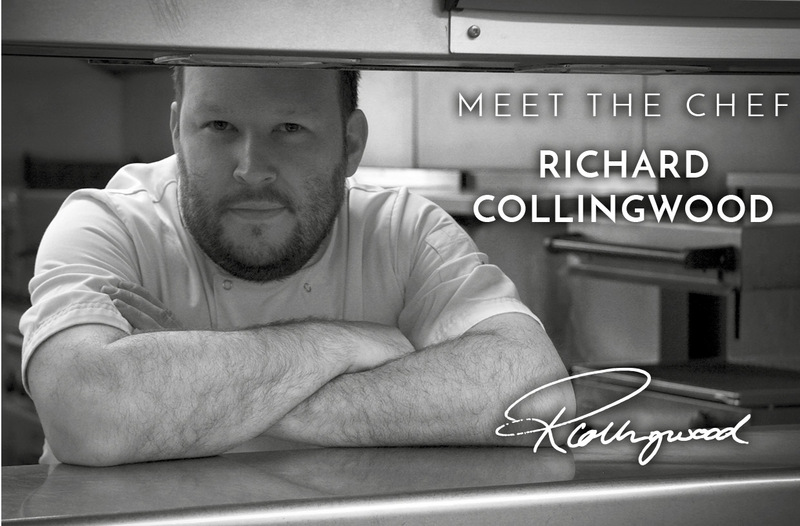 Richard has worked in the hospitality industry for over sixteen years, where he worked across a number of AA Rosette and Michelin-starred restaurants. Most recently as Head Chef at The Cottage in The Wood, Cumbria, where he held 3 AA Rosettes for two consecutive years. 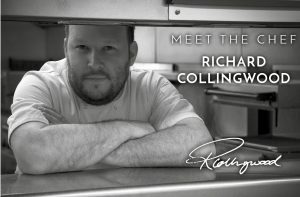 Richard will bring a cooking style to The Lawns which is focused on seasonality and clarity of flavour. He likes to use the freshest ‘in season’ produce and cook it in a sympathetic manner to showcase them in the best possible way. 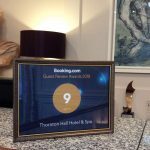 So, our guests dining there can expect a menu based around seasonality, ensuring the best possible produce and flavours. 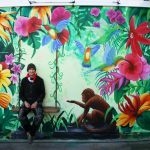 Stay up to date with all The Lawns news over on our Instagram feed.